ANNECY AREA (France), 22 November 2018. 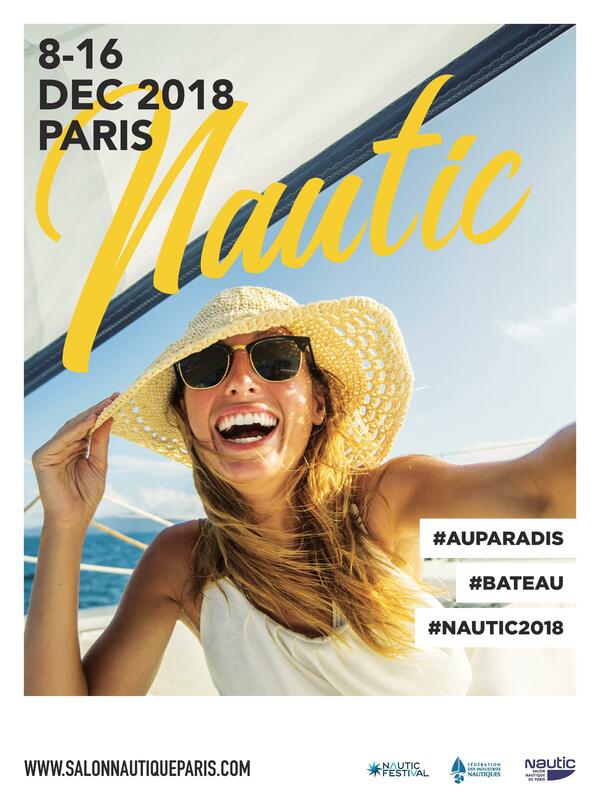 Next month, from 8-16 December, Dolphin Charger will be present at “Nautic”, the world famous Paris Boat Show held at Porte de Versailles “We will introduce two exclusive new Series of Marine Battery Chargers on the French market: ProLite and Pro Touch. We presented them at METSTRADE in Amsterdam in November where they generated great interest from visitors on our stand” says Nicolas Fata, Head of Sales. "On the occasion of "Nautic", we will also give you more information about our power electronics products’ upgraded warranty from 2019. And we will inform you that three of our marine battery chargers have recently been NATO-Registered for use by Naval Forces: another proof of the robustness of our power units", he adds. Want to know more? Please come and meet with us at “Nautic”. Our products can be seen on two locations, both in Hall 2.1: on the VDM-REYA stand (C70) as well as Accastillage Diffusion’s booth (C61). “Dolphin Charger has new ambitions for 2019 and years to come”, says Nicolas Fata, Head of Export and OEM Relations. 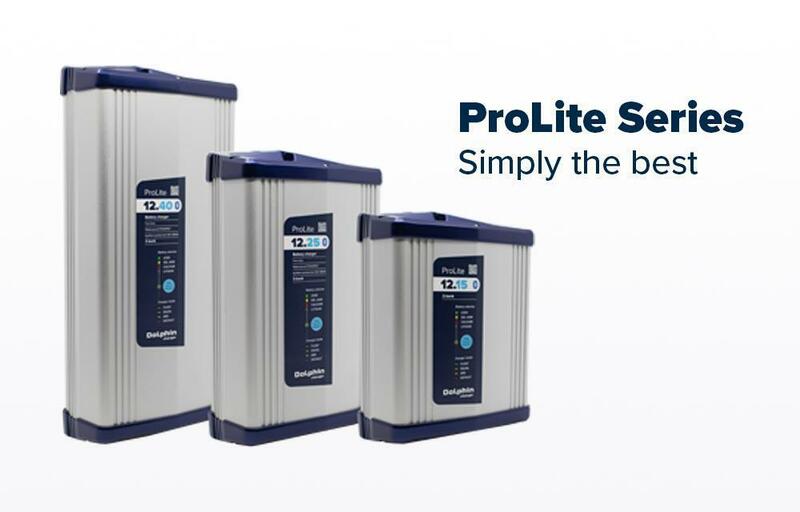 The Brand recently launched its new website, followed by its very first Newsletter where it announced the launch of two new products in 2018 and 2019 (ProLite and Pro Touch). Dolphin Charger also totally revamped its catalogue, which was issued in November in Amsterdam (available online here). Dolphin Charger started operations in 1995 near the shores of the Annecy Lake in the French Alps. It is a proud member of the Eight Lakes Group. The Eight Lakes Group (with headquarters in Breda/NL and Antwerp/BEL and companies in Belgium, Netherlands, France and Taiwan) is a trusted supplier of products and solutions for the industrial and professional markets with a turnover of EUR 80 M.